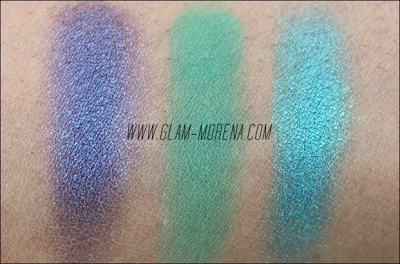 Glam Morena: MAC Art Of The Eye Collection. 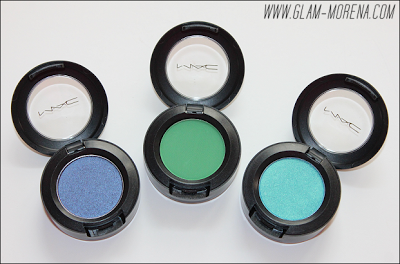 MAC Art Of The Eye Collection. 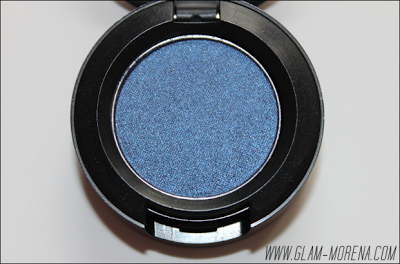 About a month ago or so MAC released a new online only collection called Art of the Eye. This collection included eyeshadows, eyeshadow palettes, mascaras, and so much more. That collection is still available here. 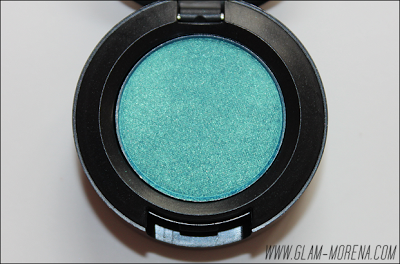 The only thing that I wanted from this collection were a few of the eyeshadows. All of the eyeshadows are limited edition. This is my MAC Art of the Eye Collection haul. 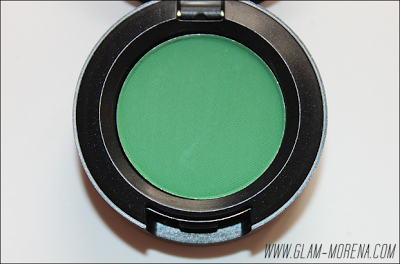 I picked up three eyeshadows in Banafsaji, Hajar Karim, and Parrot. 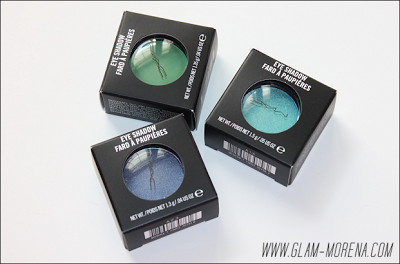 Swatches of the Art of the Eye Eyeshadows in Banafsaji, Hajar Karim, and Parrot. A look I created using Parrot on the lid and Hajar Karim on the lower lashline. Did you pick up anything from the Art of the Eye Collection? If so, what?